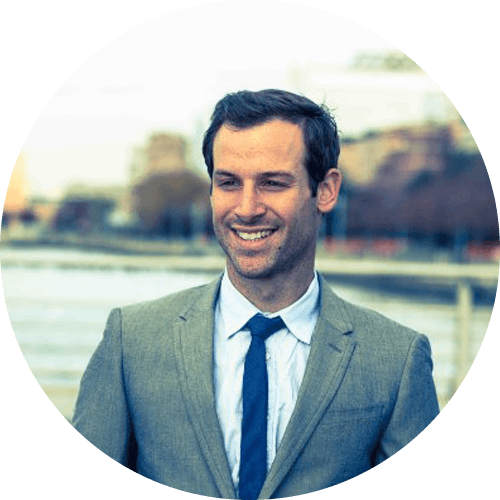 Andrew is a social entrepreneur based in Brooklyn, NY. He started a children’s non-profit, Dreams for Kids DC, in 2009. In just three years, He was able to raise over 1 Million in donations and established the organization as one of the premiere adaptive athletic providers in Washington, D.C. He was also able to build a succession plan and stepped down in 2011 to start another non-profit venture called AbilityList, which is kind of like “Craigslist for people with disabilities.” In 2014, He brought on two co-founders for AbilityList and moved into an advisory role. Since leaving Dreams for Kids DC in 2011, He worked with best-selling author Sam Horn to launch The Intrigue Agency, a full service branding/communications firm with offices in NYC and Washington, D.C. In 2014, Andrew launched TRIBUTE. "We have built what we believe to be the “Hallmark of the digital age” and make it easy for people to send meaningful video messages to the people they care about on special occasions. We are on a mission to spread gratitude around the globe and already have tens of thousands of people using the site."